Mother's Day is right around the corner and it is always a wonderful time to let your mama know how much she is cherished! 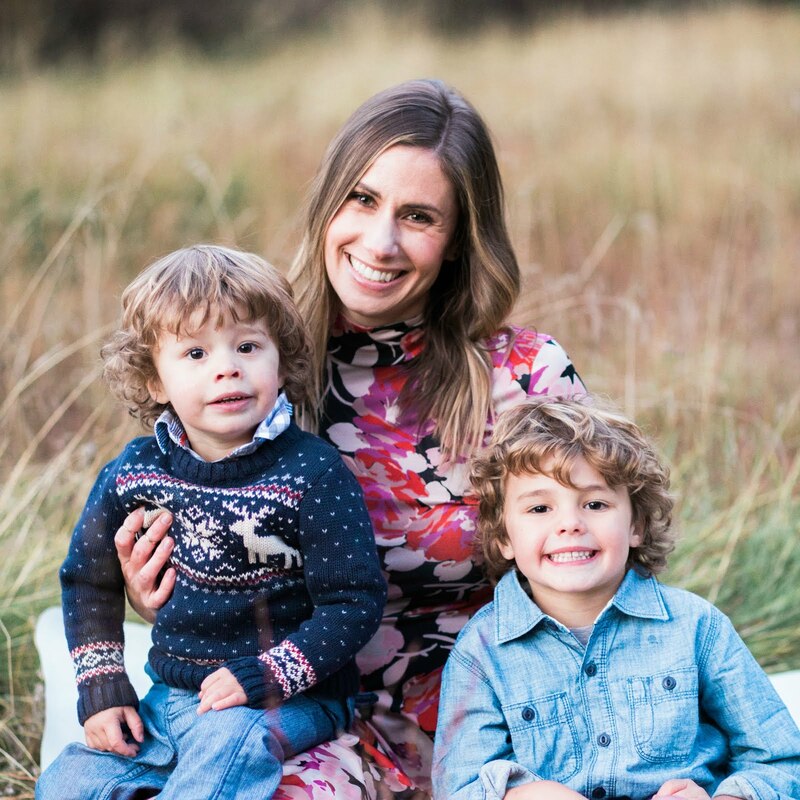 I thought I would share some fun ideas that your mom is sure to love. Dogeared jewelry is one of my favorites! The necklaces all have sweet messages and they're reasonably priced. This one is perfect for mom...so dainty and sweet! For the tech savvy mom, why not update her iPhone case with this cute floral Kate Spade one? It's a little bit retro and a little bit whimsy...perfect for mom! Jo Malone has the most heavenly scents that are mature enough for mom, but the whole family will enjoy. This candle's geometric pattern adds a fun touch. 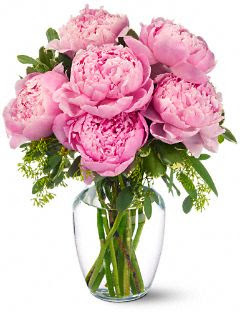 Flowers always brighten a day and these peonies are sure to do the trick! I love the look of a single type of flower in a bunch....makes a great impact! Whatever you do for your Mom this Sunday, I hope it's a special one! Nice picks Natasha! I want that bath robe for myself ;) I'm making my Mom a spring wreath this year! She's one of those that still loves handmade gifts! I think the necklace is a beautiful idea! And flowers! Always flowers! Great ideas! I love pink peonies, and I'm definitely making my mom breakfast in bed! I'm looking for recipes today! these are great ideas!! I usually get my mom a pedicure (just in time for summer) and a little something else! all these ideas are so cute, and I know if I were receiving flowers I would want peonies! they are just the prettiest, fullest flowers. I love the breakfast tray it is so sweet and I love the iphone case! Great ideas! Love the robe! I will see my mom for the first time since Christmas this weekend and I can't wait! I just want to spoil her with everything! beautiful ideas! i think i LOVE the iPhone case for me :) but for my lovely mom, i generally send her flower on this holiday and i think those pink peonies are calling her name!!! thanks for telling me about that jewelry line! so pretty. 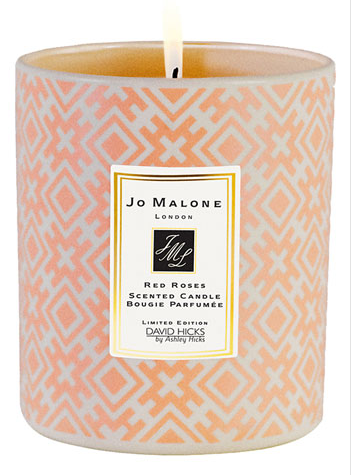 Can't go wrong with Jo Malone and some peonies...My mom would love everything on your list! GReat finds hun, happy hump day! Yes please on the bathrobe! It's adorable! Can I gift myself??? My mom is so hard to shop for! She is like me and likes to pick out everything herself. I usually get her favorite perfume. 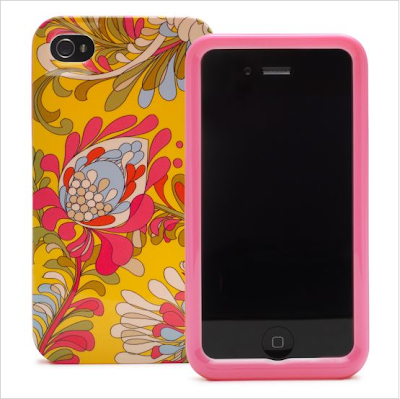 I love that Kate Spade iphone cover, so cute!!! I think I might need it for myself. My mom got a "ginormous" Boos butcher block!! I'll have to remember the iphone cover for my mom's birthday. I also love the necklace and robe! My mom will be enjoying a massage and now, breakfast in bed :) Great ideas here! These are some fabulous ideas. As a mommy myself I know I will be very happy if I get any of these. Peonies are my absolute favorite flower too. This is my very first time here and I'm loving your posts! 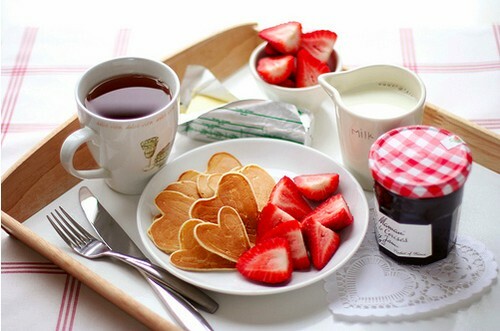 Great idea with the breakfast. Yum! Loving all your picks for mothers day gifts! You have a fabulous blog and I am your newest follower. Loving that phone case and candle!! !